Aisle Seat Books, 9781935655404, 146pp. 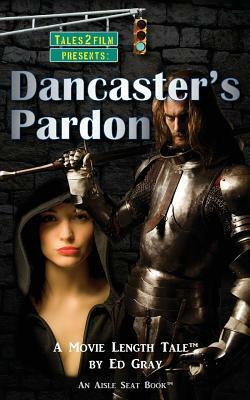 Captured and forced into labor in a French castle in the Hundred Years War, John Dancaster, an English archer with a checkered past, escapes when Lucy, his laundress lover, shows him a weakness in the castle wall. She gets caught in the process, and now he must go back inside to save her. Based on a true story.